better usability and excellent node-integration (cycles not yet;). Sylvio Sell (semmi) attached 1 file(s): F18838: bl_lyap_linux_1.2.diff. Might be worth checking out the new OSL code. 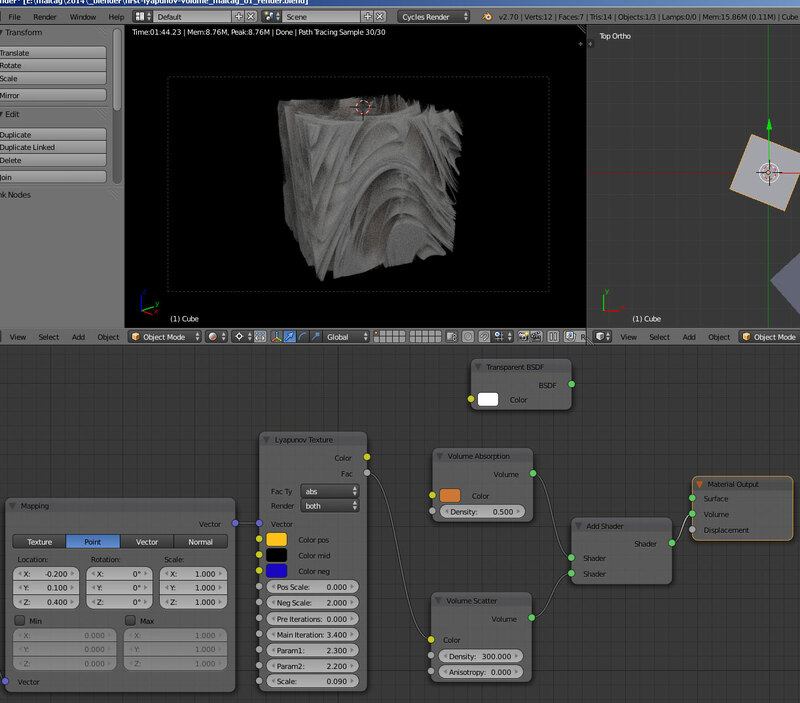 This might be best way to get new textures into Blender. Thank you, I will check the code and possibilities in the coming days. Made some small cleanups in the process. Hope I didn't break anything, but it looks fine. @Brecht Van Lommel (brecht): Do you think this would be useful for Cycles/BI? Some code changes would be needed for current master + codestyle/cleanup. For Cycles we could just commit this as a .osl template for the texteditor. 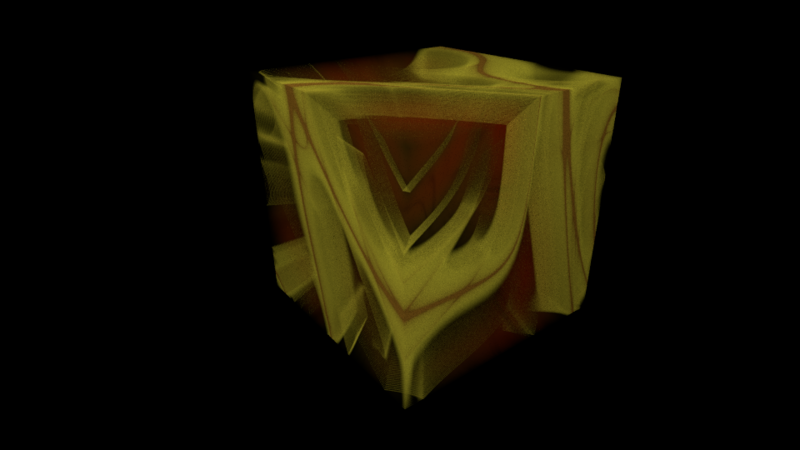 Probably would be better, not sure I want to increase GPU kernel size with another procedural. It gives some beautiful renders, but I wouldn't add it as a builtin texture for Cycles, this seems the kind of thing we have OSL for. @Brecht Van Lommel (brecht): Ok, agreed. 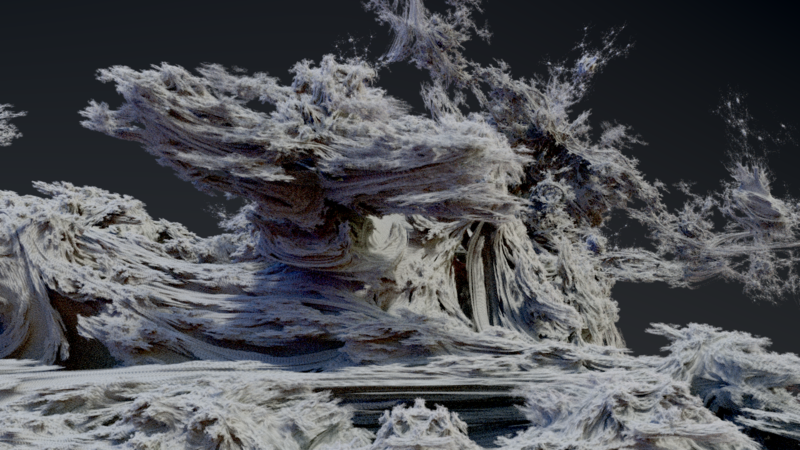 @Sylvio Sell (semmi): Would you be fine if this would be commited as a .osl shader template? People could find it in the Text Editor under Templates->Open Shading Language. 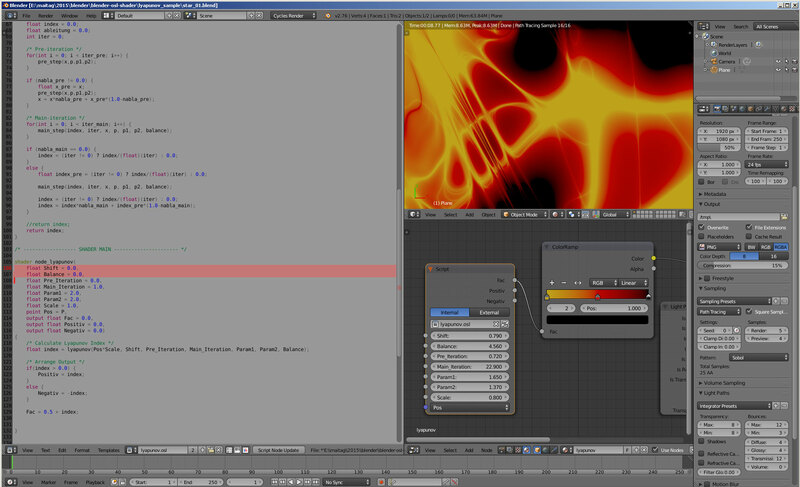 They can use this with Cycles' Script node then. 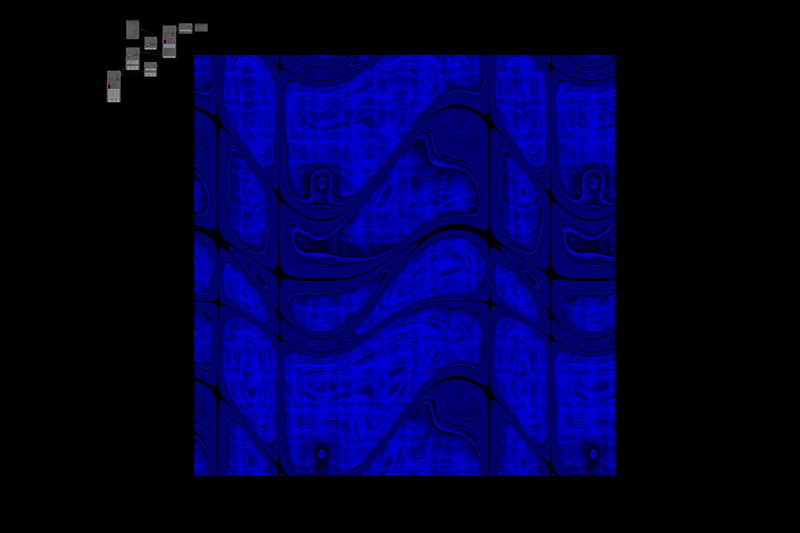 I would modify the code a bit still, but it would be basically like you can see in shader_lyapunov.osl above. Please tell me if your fine with the license header, it's a GPL one atm (the same as in svm_lyapunov.h in your patch/archive). A Apache 2.0 or no licence header at all would be fine too here, we don't have license headers for the other templates, that's why I ask. Whichever header it will be, you will of course be named as the author in the.osl file and in the commit message. after so long waiting and missing old 2.4-texture-plugin for that kind of stuff. This comment was removed by Sylvio Sell (semmi).